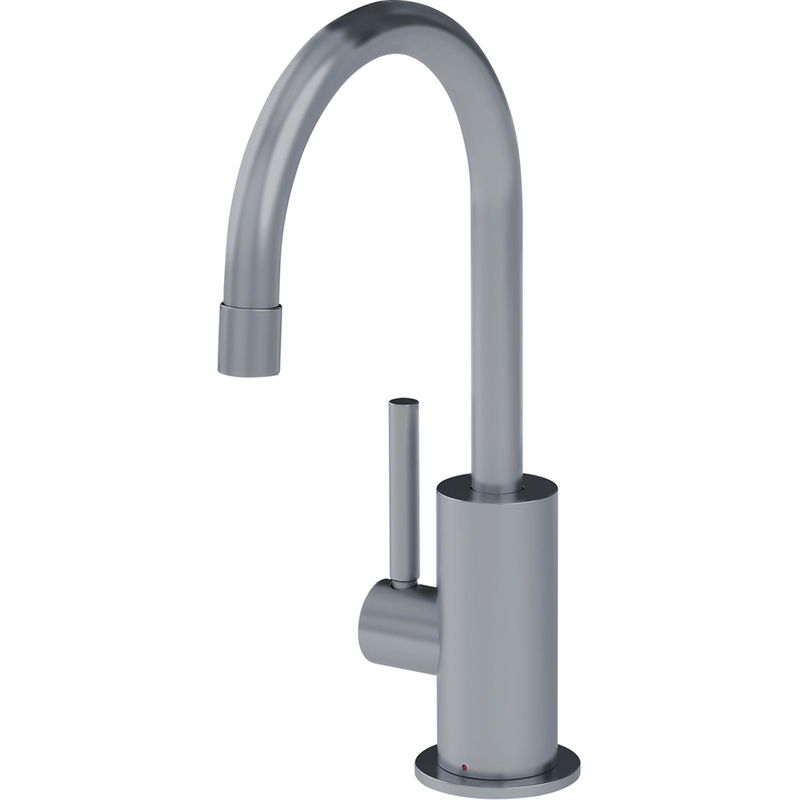 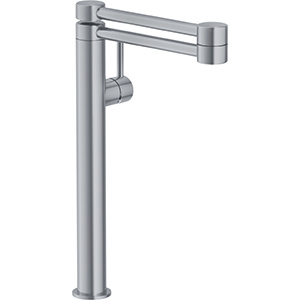 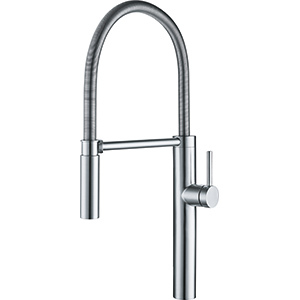 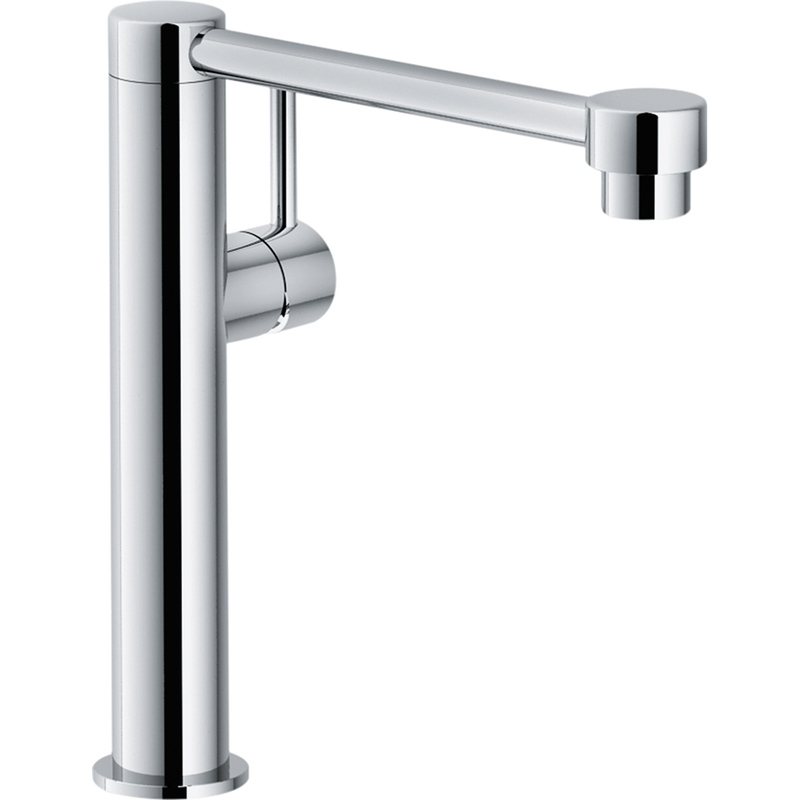 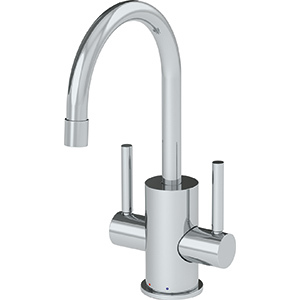 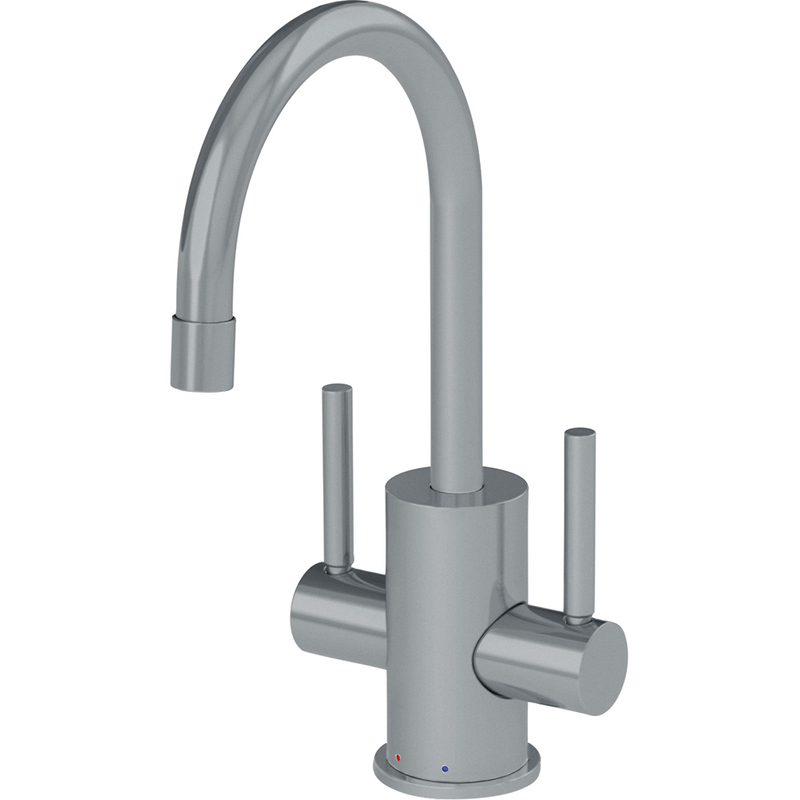 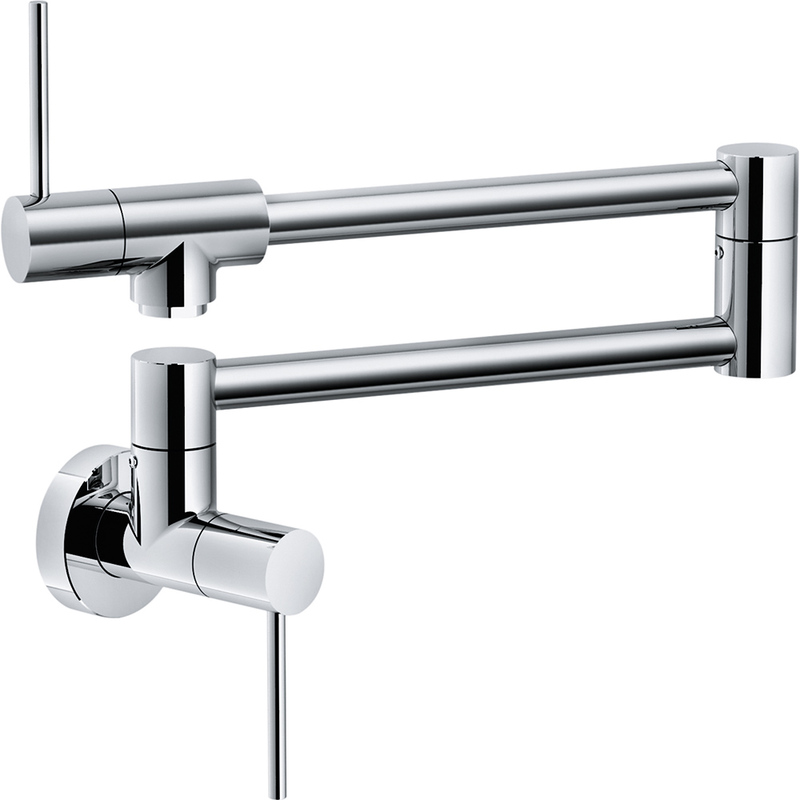 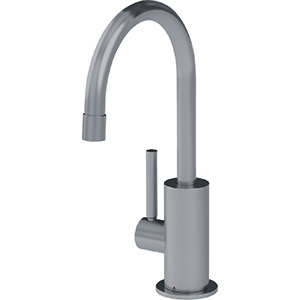 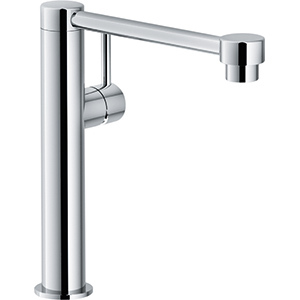 The clean design and detailed craftsmanship make Franke’s Pescara faucet line ideal for those who savor simplicity. 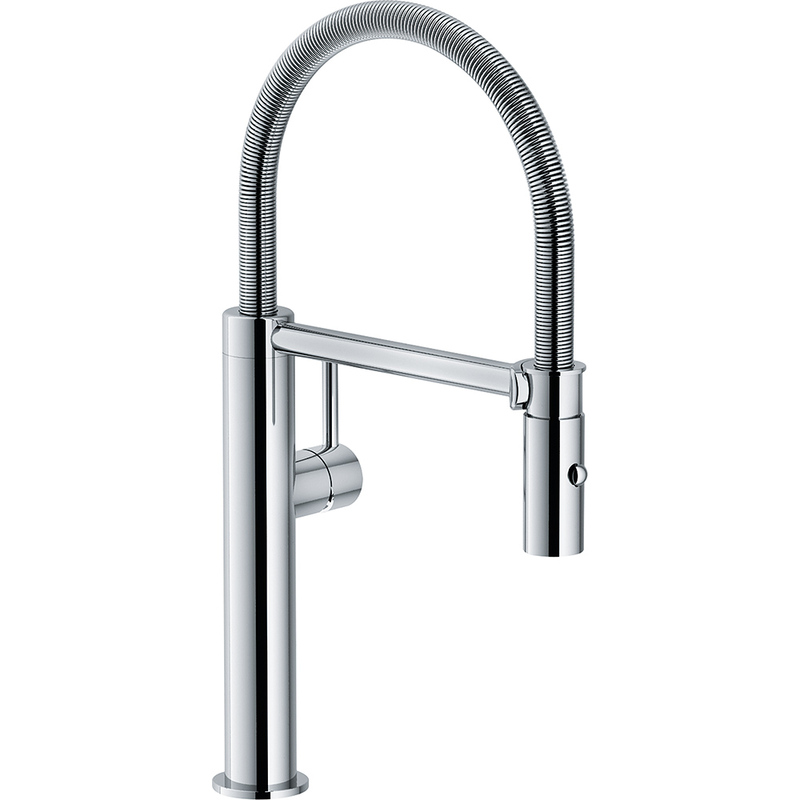 Pescara faucets feature a level of functionality and performance that maximizes usability for the home chef or kitchen connoisseur. 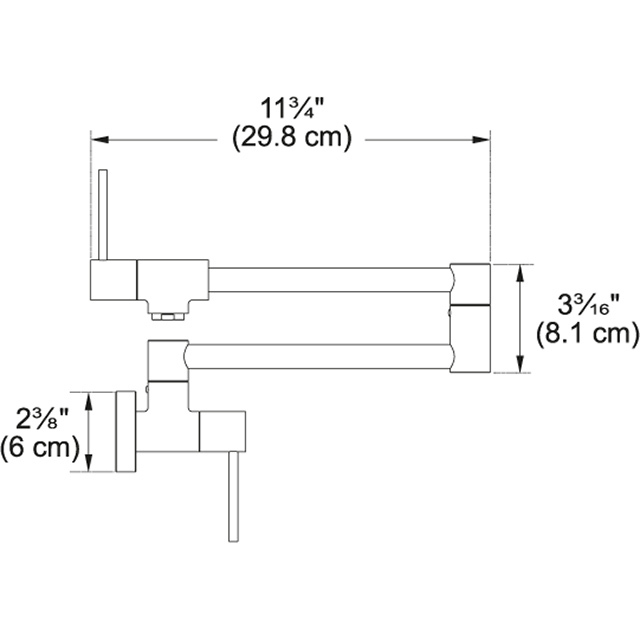 A truly successful design that is not only visually impressive, but also sets new standards in terms of usability. The Pescara Potfiller – a perfect combination of design, ergonomics and functionality.